Affordable Electricity For The Homeowner! 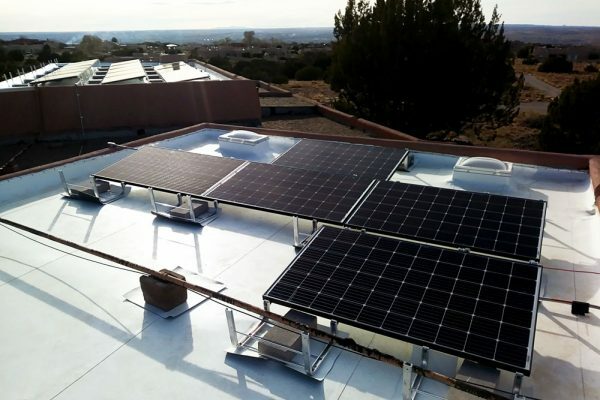 Sol Luna Solar is serves Albuquerque, Santa Fe, and Taos as the preferred residential solar installer. 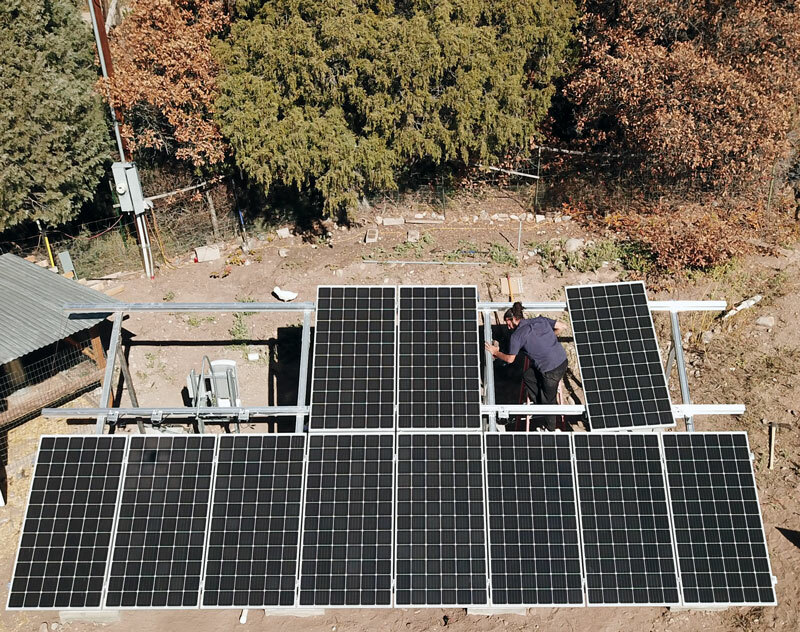 We offer turn-key, all-inclusive solar installation package provides New Mexico homeowners with permitting and design, engineering, installation, and long-term support without hidden fees or costs. By using a clear, upfront pricing model, customers can choose the right financing or cash options that eliminate worry and stress; leaving only savings for the future! When a homeowner makes the money saving choice to go solar, it is always important that the homeowner choose a residential solar installer with decades of construction experience and who is an expert in the electrical design, installation, and performance of the solar energy system. Sol Luna Solar has mastered the critical skills of the solar installation. Our licensing and list of highly satisfied homeowners are a testament to our capabilities. The number 1 reason to go solar is to STOP paying a power bill every single month. Customers save an average of $30,000 when they switch to solar. Installing solar panels will increase the overall value of your home. Property values in neighborhoods with solar tend to be higher than those without. By installing solar, you’ll be able to take advantage of excellent tax breaks. If you have tax liability you can take advantage of the 30% Federal Tax Credit. Sol Luna Solar provides a comprehensive customer guarantee, workmanship warranty and product warranty for all systems we install. 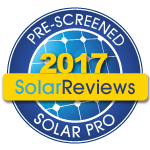 Our full-service solar packages includes FREE solar monitoring software. Our customers and project managers are able to monitor the system regularly, ensuring better performance and output of the solar system. Want information on financing your solar project? Sol Luna Solar offers excellent financing options from local lenders. 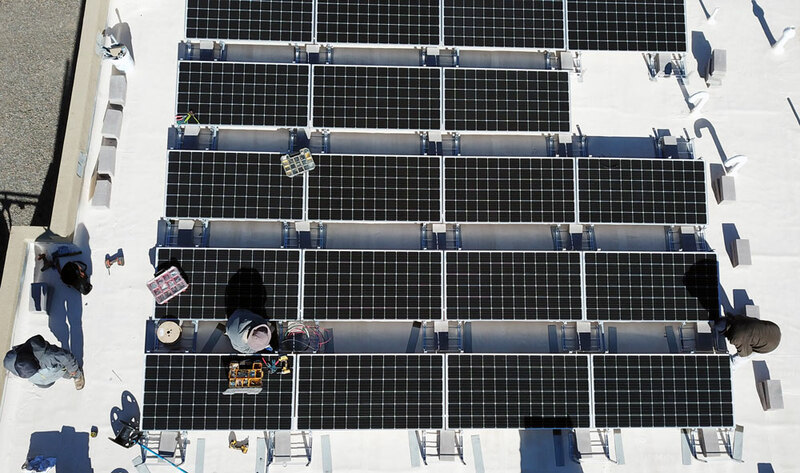 We also provide information and documentation of the solar installation so that homeowners can take advantage of valuable tax breaks when they install a solar energy system. By walking our customers through the process, we ensure a stress-less installation, and faster project turnaround.